Affordable Unique Custom Website Designs Australia wide! Our website designers can design and develop anything from a simple information style website to a full scale database driven online shop / e-commerce shopping cart style web site with fully functional content management system (CMS). 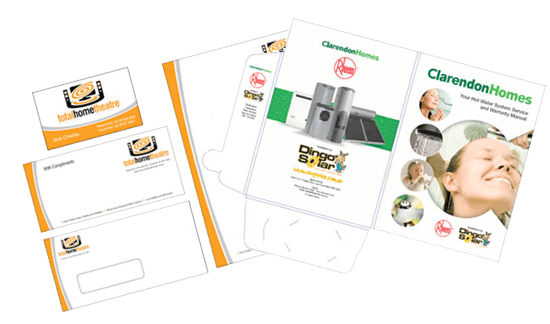 Affordable eco-friendly printing Australia wide! 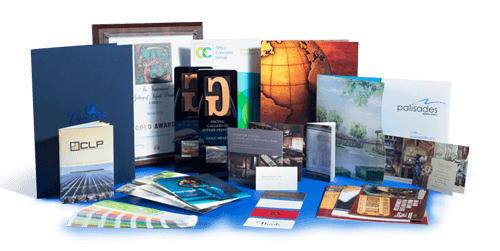 We offer a range of graphic design, branding and traditional full colour CMYK off-set and digital printing services. We have staff specialising in graphic design, including desktop publishing, complete business branding, 3D Models, illustrations, cartoons and other forms of graphic art. Whether you have your artwork ready, would like us to design it or fancy using our template system. 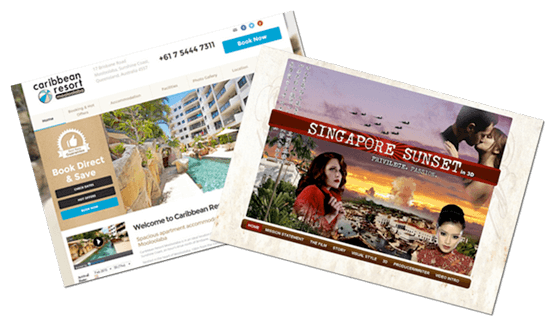 Web & Print Design offers all you need for your printing requirements.